Muscles play a vital role moving our body to perform specific actions. Without muscles, we are nothing and cannot live. Anyways, today we are up with an article shedding some light on the importance of muscles or muscular system operating in our body. 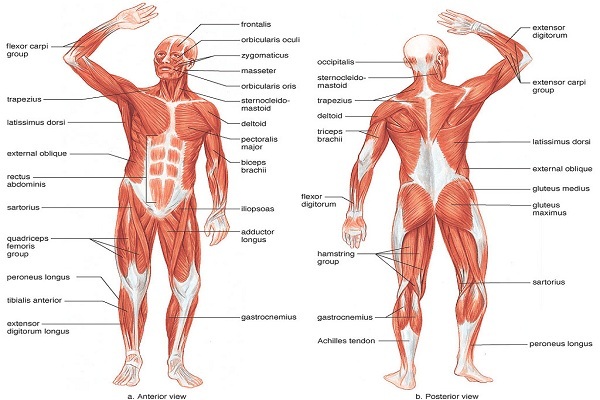 The main purpose of muscles is to help move bones to carry out specific actions. It is muscles enabling our heart to beat and constituting the walls of key hollow organs. Muscles are the thickest material in our body and weigh more than fat. It has been seen with people doing intensive workout lose weight due to fat burning and then start gaining weight due to muscle strengthening and buildup. This specific type of muscle is called involuntary muscle that never gets tired. These muscles help constitute the walls of heart and create rhythmic, steady pulsing that transports blood throughout the body. 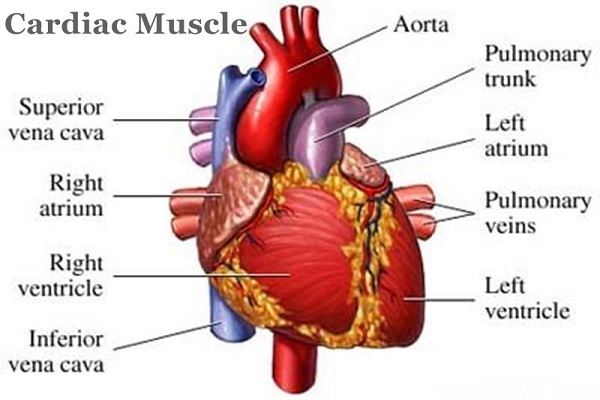 Cardiac muscles create electrical impulses producing heart’s contractions. The hormones or stimuli from our nervous system could also affect these Impulses. 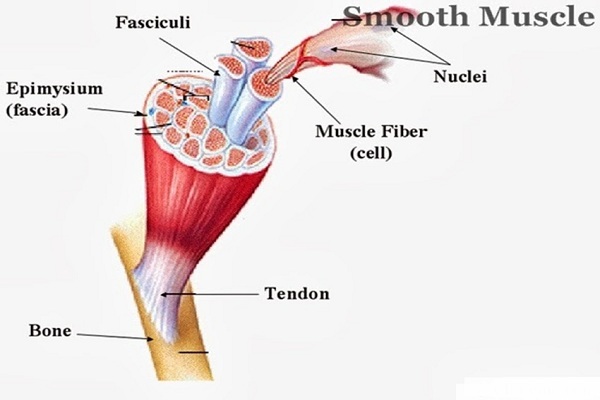 These muscles create movement in our body and there’re around 600 skeletal muscles operating in the body. They are responsible for the 40% of our total body weight. Every movement is controlled by the nervous system. They get signals from our brain to contract and perform particular actions. These movements and signals are almost involuntary. 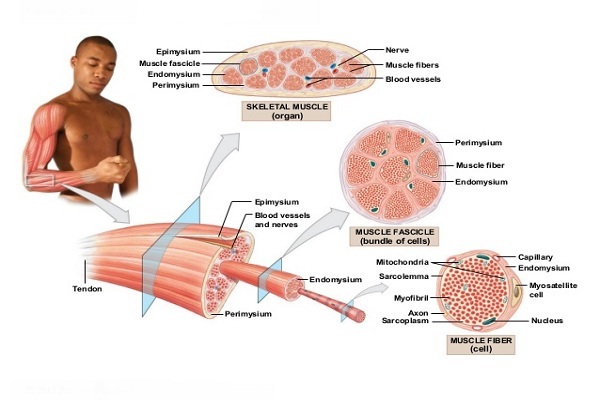 Theses muscles constitute the walls of many hollow organs, blood vessels, and respiratory passageways. Like cardiac muscles, they are also involuntary and contract in response to nerve impulses. How you look at this story? Please feel free to let us know your views using the comment section below. We love hearing back from you!